Turn Minecraft Time Into Coding Time! Now you can use Tynker’s easy block-based coding language to create mods to customize your Minecraft experience. It takes the already creative, open-ended world of Minecraft and allows you to learn to code as you expand your world and make awesome creations. And it’s free to get started! Minecraft is an expansive sandbox game that can be played in “creative” or “survival” mode. In survival mode, you are dropped in the middle of a vast world and must survive by setting up a constant food supply, mining underground to find rare materials, and fighting off hostile creatures like skeletons, spiders, and zombies that spawn in the dark. In creative mode, you have a full inventory of unlimited quantities of all materials. Players have built unbelievable creations, like replicas of the Lord of the Rings universe and immense virtual cities. Minecraft is incredibly popular among kids and adults alike, in large part because of its flexibility. Kids who use Minecraft often really want to be able to create mods, but modding Minecraft can be challenging. It requires setting up a server, digging through tons of Java code to make changes, and paying attention to syntax while coding, all of which can frustrate beginner coders. 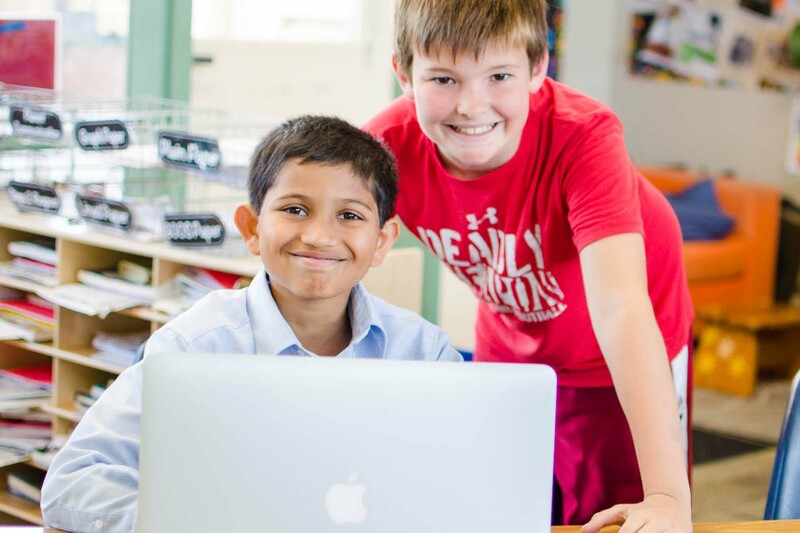 Tynker’s Minecraft courses teach kids to code as they create Minecraft mods, design custom skins, and build multiplayer games on their own private server using Tynker’s friendly, easy-to-learn block coding language. If your kids love Minecraft, this is a great way to leverage their enthusiasm to develop crucial programming and computational thinking skills. Kids can use Tynker’s visual block language to extend the awesomeness of the Minecraft universe while learning 21st century skills. 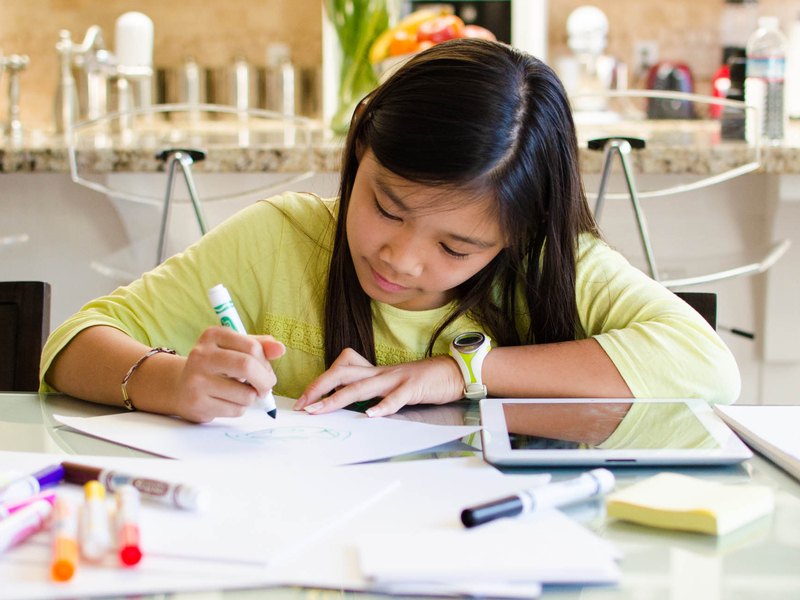 What Do Kids Learn Through Modding? 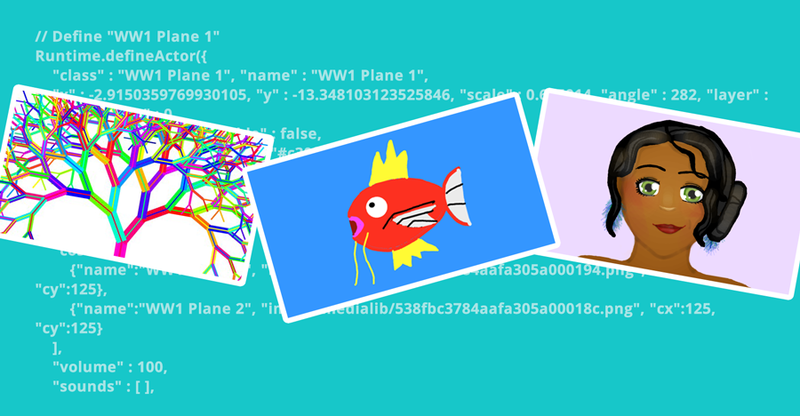 They learn and apply programming fundamentals, like repetition, conditionals, functions, and variables to make mods and games that they can show off to and play with their friends. Kids are incredibly motivated to learn to mod because it allows them to do so much more in Minecraft and truly make the world their own. A computer (laptop, desktop, or netbook) with Internet access. Tablets not supported. A copy of the classic Minecraft for PC/Mac/Linux installed on your computer. You can purchase this through the Minecraft website. Windows 10 Edition, Pocket Edition, and Console Edition not supported. A free Tynker child account. Create your account here. A free Tynker parent account linked to the child account. Create your account here. If are having trouble with any of these requirements, take a look at our Minecraft Modding Quick-Start Guide, which will walk you through creating and verifying your Tynker accounts, linking your Minecraft account to your Tynker account, setting up your server, writing your first mods, and much more. Minecraft modding through Tynker is only available to home users with a verified parent account. We do not have a school option at this time. And if you have additional questions, we’re always here to help at support@tynker.com. 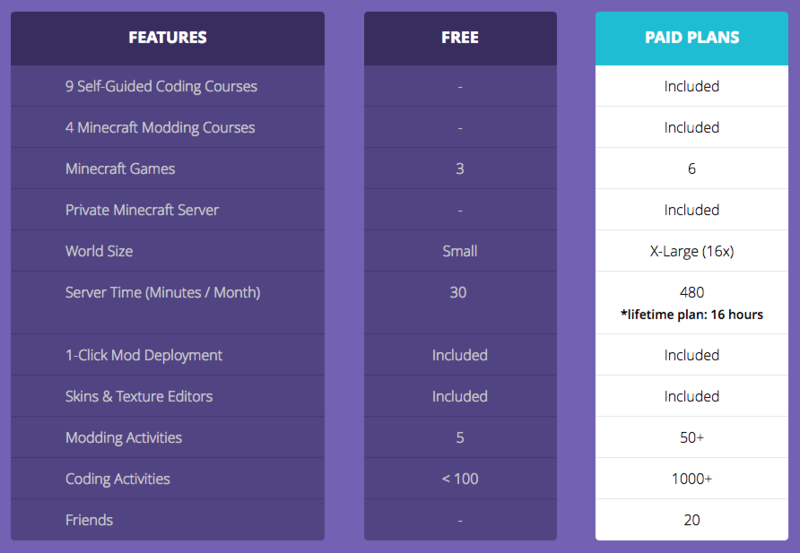 With a subscription, your child can access all nine programming courses, all current and upcoming Minecraft courses, daily coding activities, and extra time on a private server. If you already have a subscription, you just need to make sure you have Minecraft installed and link your accounts, then you’re ready to go. *Prices and course offerings subject to change. Not an official Minecraft product. Not approved by or associated with Mojang.